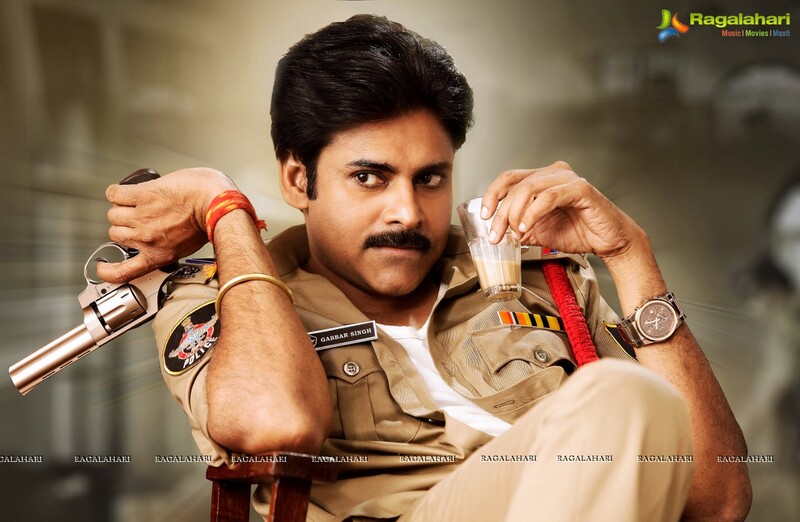 Director Sampath Nandi is still developing ‘Gabbar Singh 2’ script and Pawan Kalyan is said to be paying personal attention on it as pressure is more on both of them due to ‘Attharintiki Daaredhi’ box-office records. Regular shooting will reportedly take place from December and the release date is planned for summer 2014. Hunt is still going on for the heroine. The film will be made on Pawan Kalyan Creative Works banner. We’ll keep you updated with latest information, so stay with us.